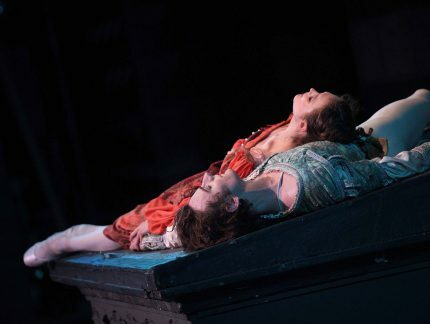 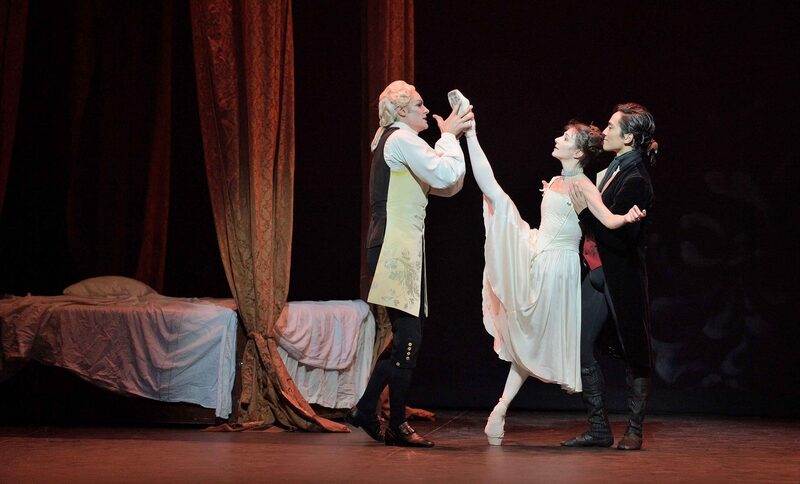 James Streeter, Alina Cojocaru and Jeffrey Cirio in Manon © Laurent Liotardo. 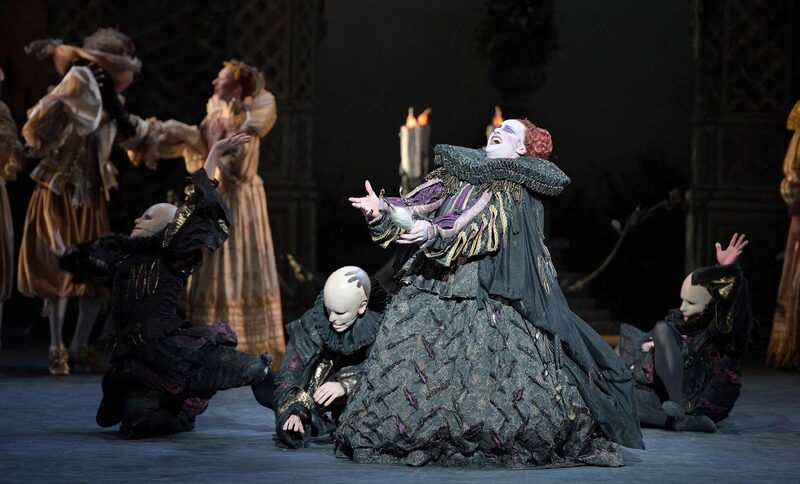 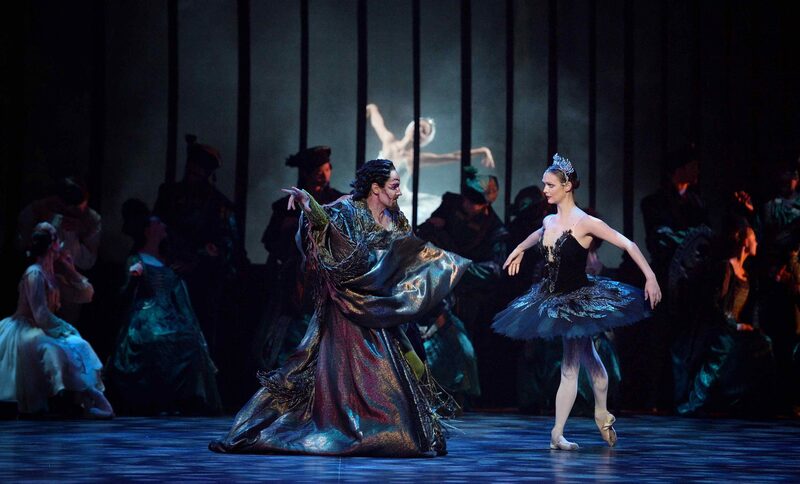 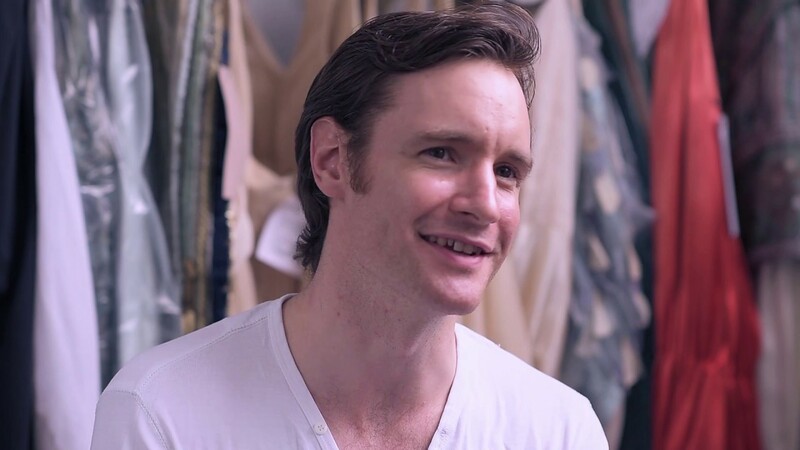 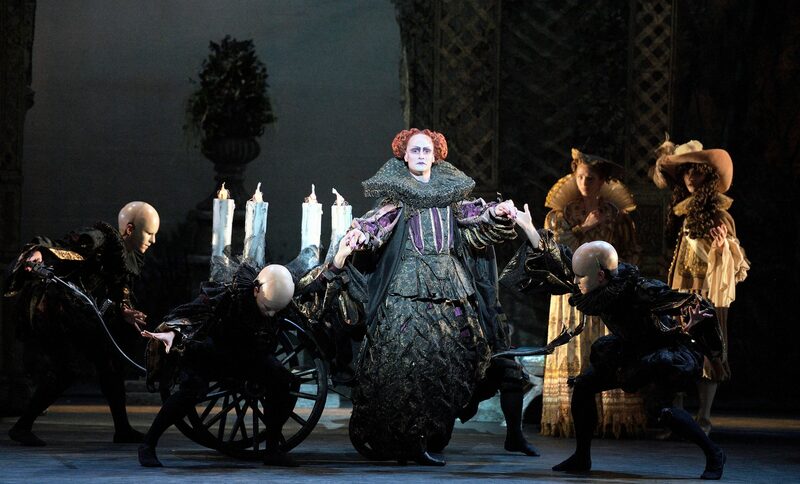 James Streeter as Carabosse in The Sleeping Beauty © Laurent Liotardo. 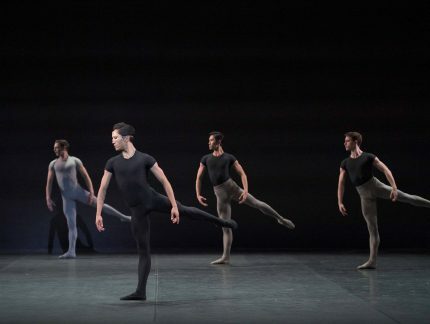 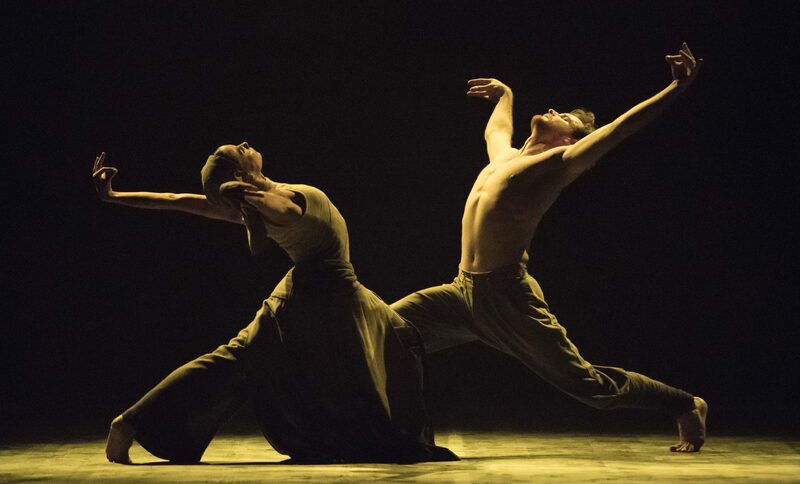 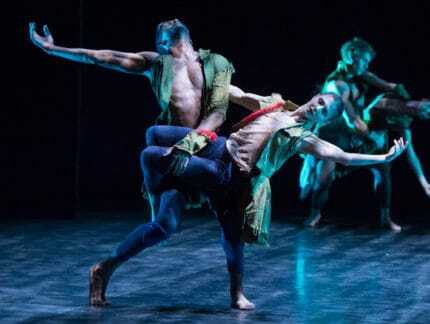 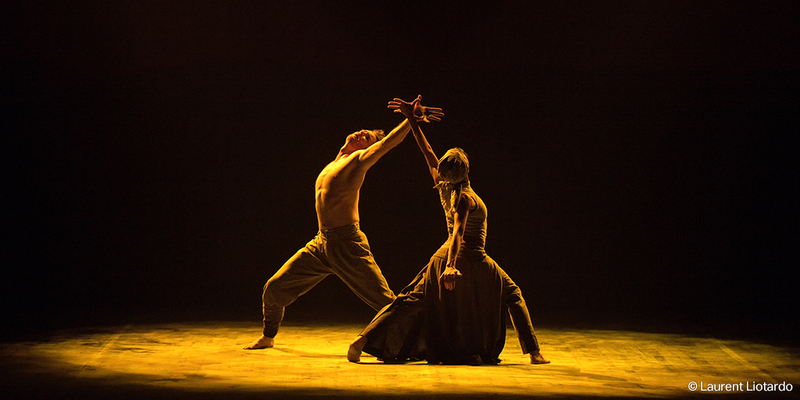 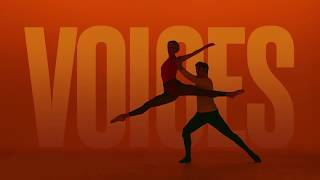 When it premiered at the Barbican in 2014, Lest We Forget marked a defining moment for our Company with critics calling it “both moving and ambitious” (The Independent) and “full of promise for ENB’s future” (The Daily Telegraph).